Brent (my bub): Little bitty Juner..do do do. SIS Leann: Does Chris still have a milk mustache?! LOL! SIS Ging: Giiiiiiinger!!!! Don't jump in the tea! SIS Patience: Hey, SIS! How are ya? DON J NIC: MOO!!!! I say MOO, man! Christina: Uh... is there any disco stuff on VH-1? ahh! 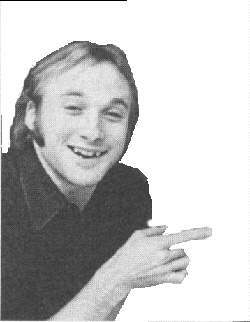 Gary: Your track on the CSNY compilation rocks man!! Chris: How are ya, my fellow Nash fan?